New York : Random House, 1967. 182 pages. The mother of a blackmailed man visits the blackmailer to pay him off, but finds him murdered. 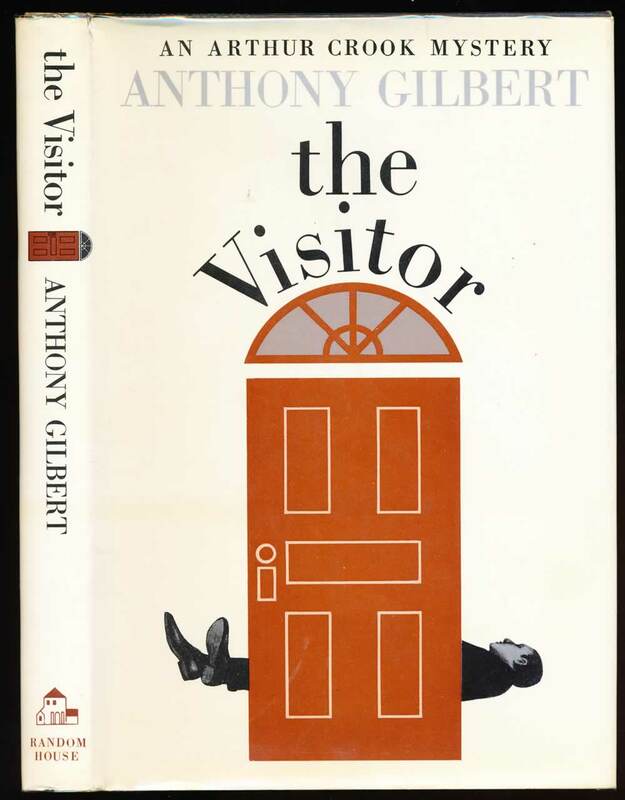 The forty-fourth book in the Arthur Crook series. VG in VG unclipped DW with light wear to extremities. Fading to top and bottom edges.